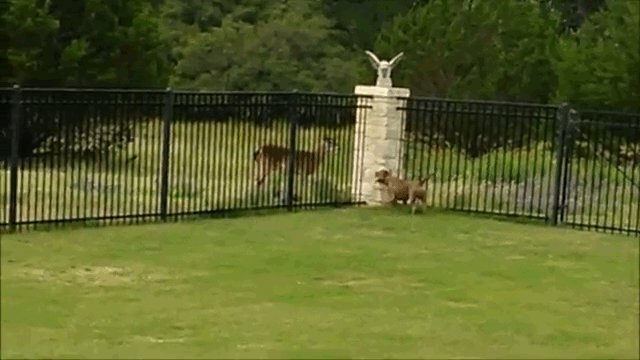 Who Will Win The 100-Meter Dash -- The Pit Bull Or The Deer? 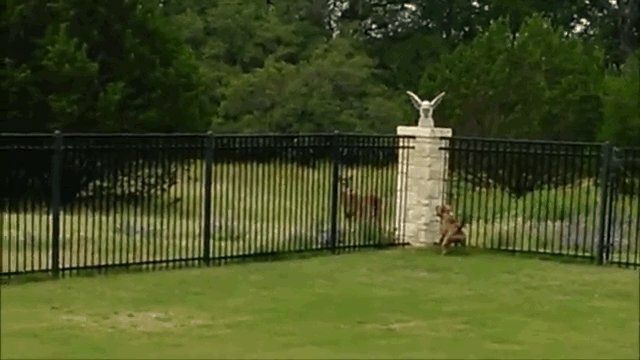 Who's faster, the dog or the deer? 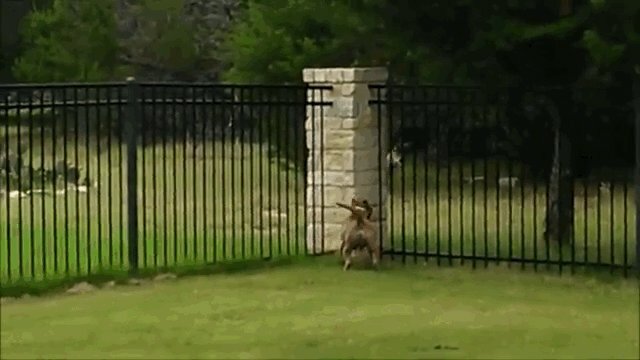 Zeke, a pit bull, seems to have found a perfect running partner, right in his own backyard. It's close. 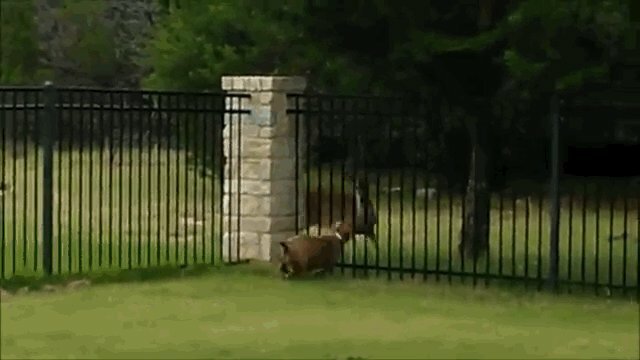 The deer wants another chance to win. Who are they kidding? They could do this all day.